Riders as far as you can see – and this was pretty far on this sunny Saturday at Axamer Lizum. An imposing amount of 99 freestylers battled for goodies and prize money at the Gold & Glory. This is not only a visitors record for the new Golden Roofpark, it also tops the numbers of competitors of the QParks Tour 16/17. In its very first season, the new Golden Roofpark at Axamer Lizum already became the number one choice for shred heads around Innsbruck. However, the terrific amount of 99 starters at the Gold & Glory got the organizers of the contest really stoked. Freeskiers from all over Europe obviously didn’t want to miss this premiere and tested the new park on its shredability during the contest. 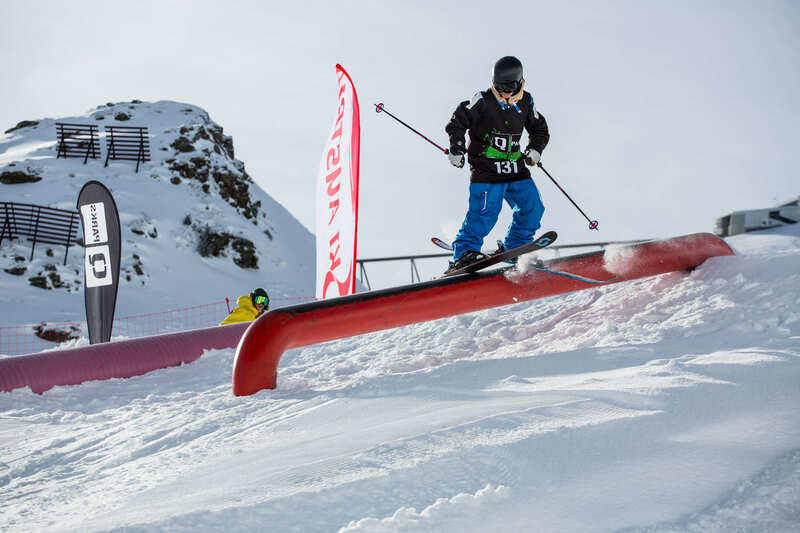 There were several reasons that made this sixth QParks Freeski Tour Stop at the brand-new Golden Roofpark such a success: blue skies and sunshine, a nice slopestyle setup featuring a rail, a tube, four kickers and a corner – besides a park full of enthusiastic freestylers. Here’s who, out of 53 freeskiers went home packed with goodies from WeAre, QParks, AMPLIFI and Pinetime Clothing plus extra pocket money in a total value of 1,200 €. It was almost exclusively Austrians who creamed off the profits. 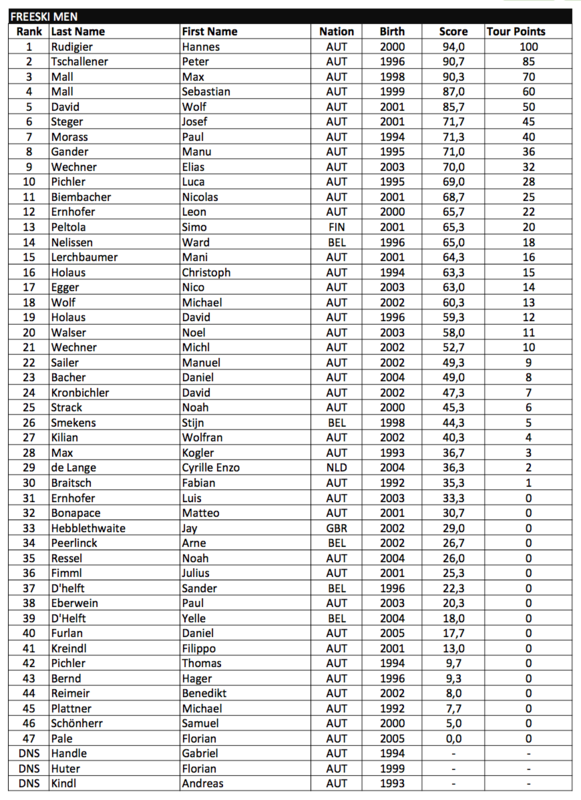 Hannes Rudigier won the category Freeski Men, ahead of Peter Tschallener and Max Mall. His tricks: a 4-On Switch Right 5 Tail, a Left Cork 7 Tail and a Left 270 Mute. 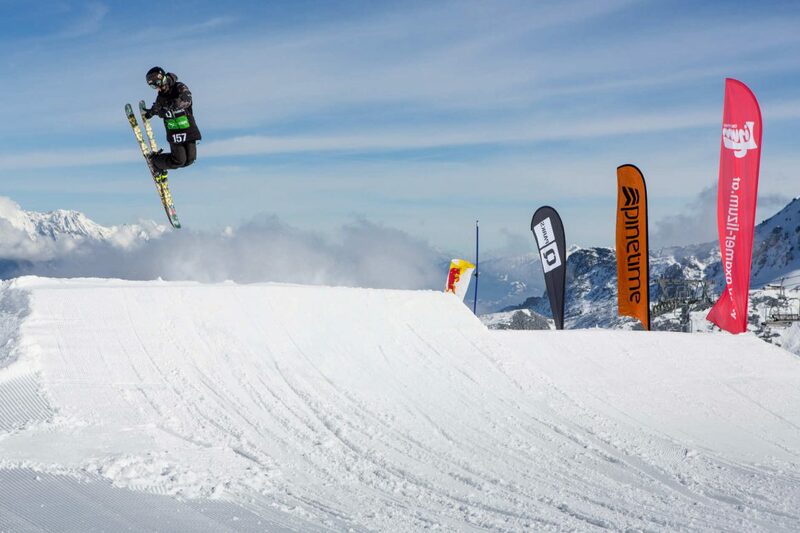 The Best Trick went to Thomas Pichler, another Austrian, who convinced the judges with a Flat 5 Critical. 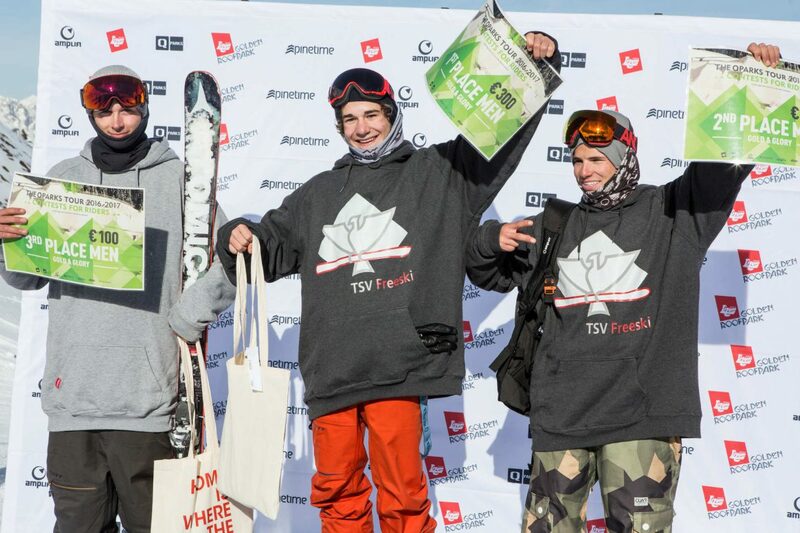 Freeski Grom Men first place went to Elias Wechner who showed the crowd a 2-On 2-Out Switch Right 5 Safety and a Leftside Flat 3 Japan/Rightside 450, followed by Nico Egger and Michael Wolf. 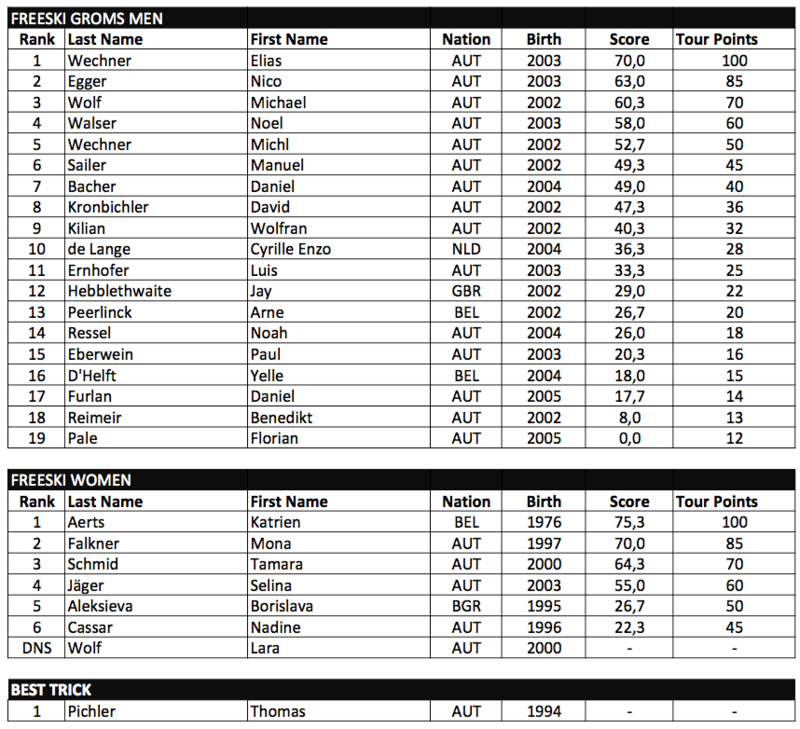 Only the results of the Freeski Women looked slightly different nation-wise. 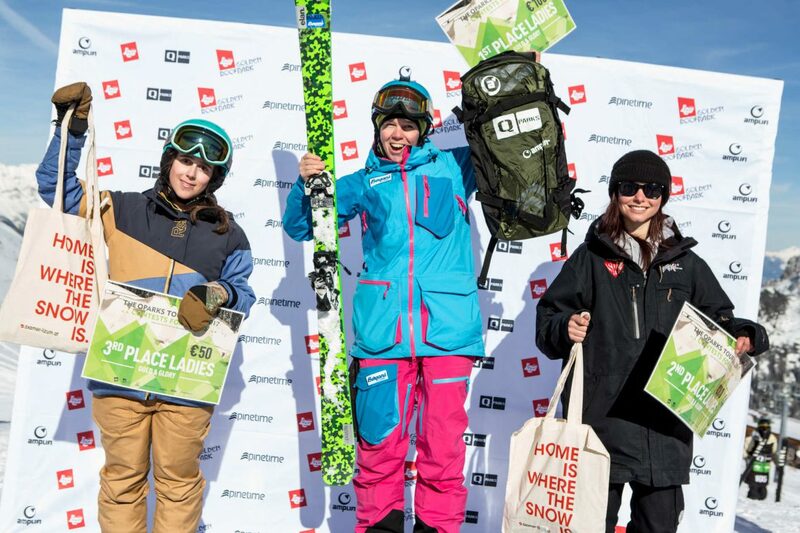 Belgian shredqueen Katrien Aerts won this category with a Lipslide Rightside 3 and a Leftside 3 Air, ahead of the two Austrians Mona Falkner and Tamara Schmid. 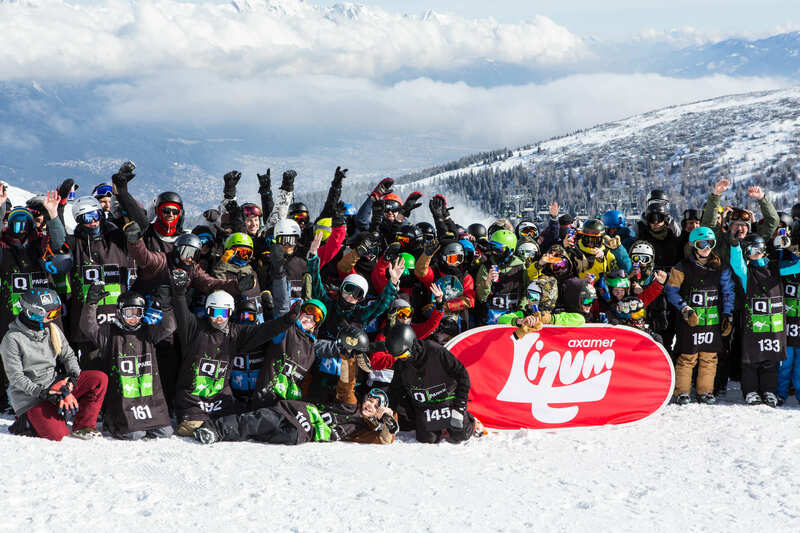 This was Gold & Glory for the Axamer Lizum and all riders who delivered a sick freestyle show and honored the Golden Roofpark with their best tricks. You Can find Photos, videos and more on Facebook and the Golden Roofpark app for Android Smartphones and iPhones.